"A short film about our connection to living and breathing synthesizers. 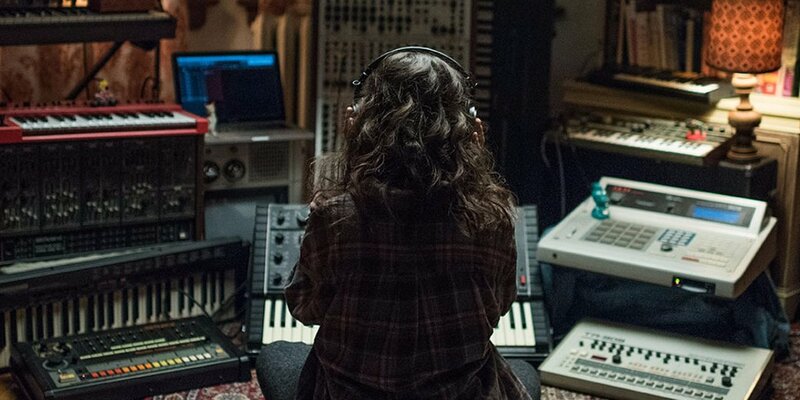 Synthesize is a fictional story about a Ukrainian musician who travels to Canada to meet the one repairman she believes can resurrect her beloved father’s synthesizer, a Polivoks. This film is written for and created by synth lovers, featuring Jay Lemak (Toronto's top synth repairman) and a soundtrack made with 98% analog synthesizers. Featuring Jay Lemak & Lena Burmenko"
The premier of SYNTHESIZE was featured at Knobcon this year.